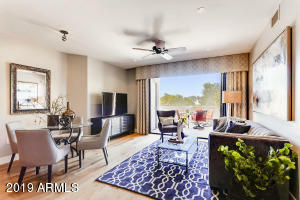 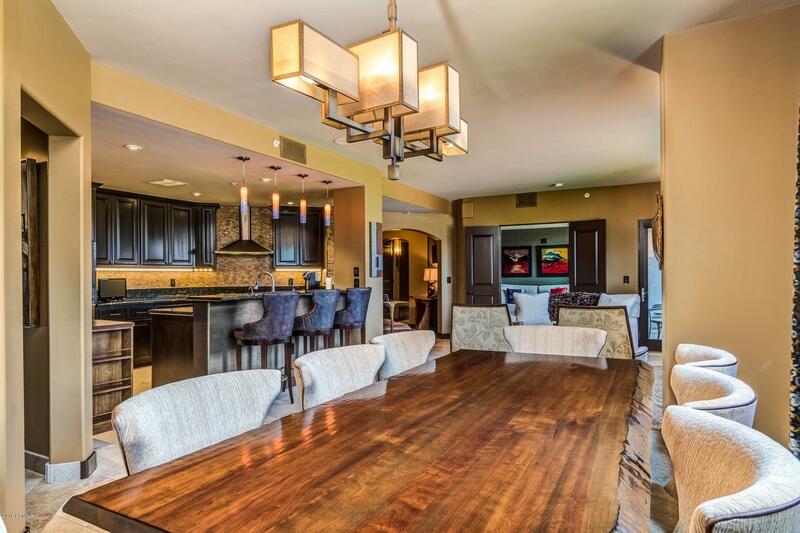 The Landmark at Kierland is one of our favorite loft communities in Scottsdale for one reason. Location. Location. Location. 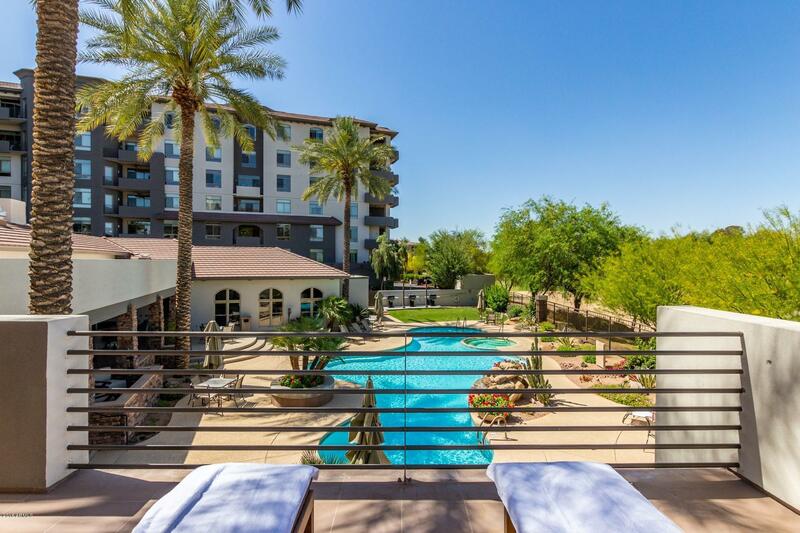 The Landmark at Kierland is nestled up against the Kierland Golf Course (3 nine hole courses to choose from) as well as the Westin Resort and Spa. 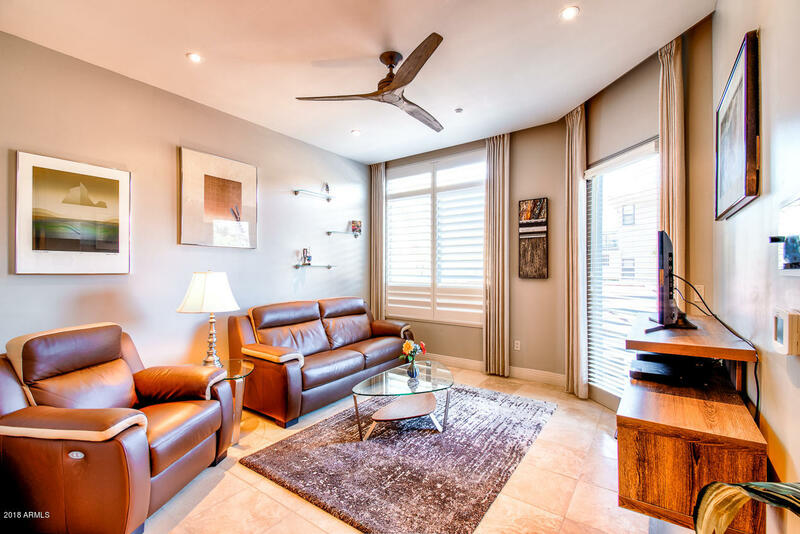 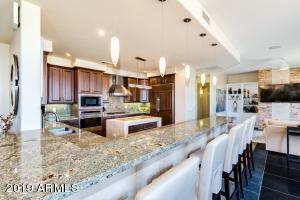 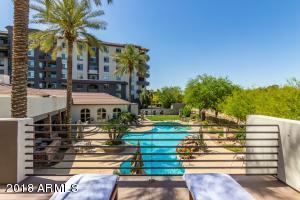 In addition, this community is walking distance to Kierland Commons and Scottsdale Quarter. 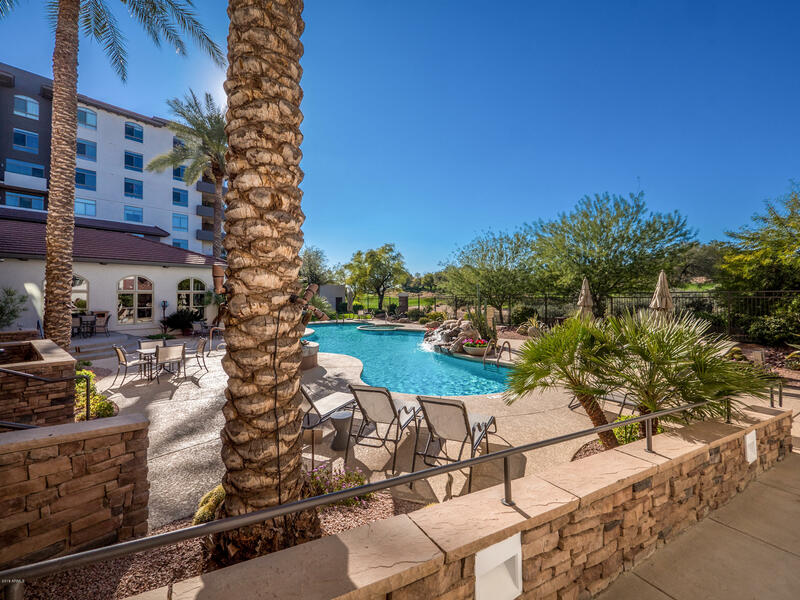 Both of these centers have access to a variety of retail shops as well as fantastic restaurants, including: Apple, Nike, Dominick’s, Stingray Sushi, Crate & Barrel, Victoria’s Secret, Pf Changs, Zinc Bistro and Tommy Bahama’s Restaurant and Bar. 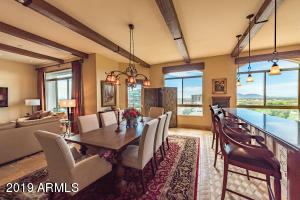 If you have a chance, go to the upstairs bar at Tommy Bahama’s and check out the view!! 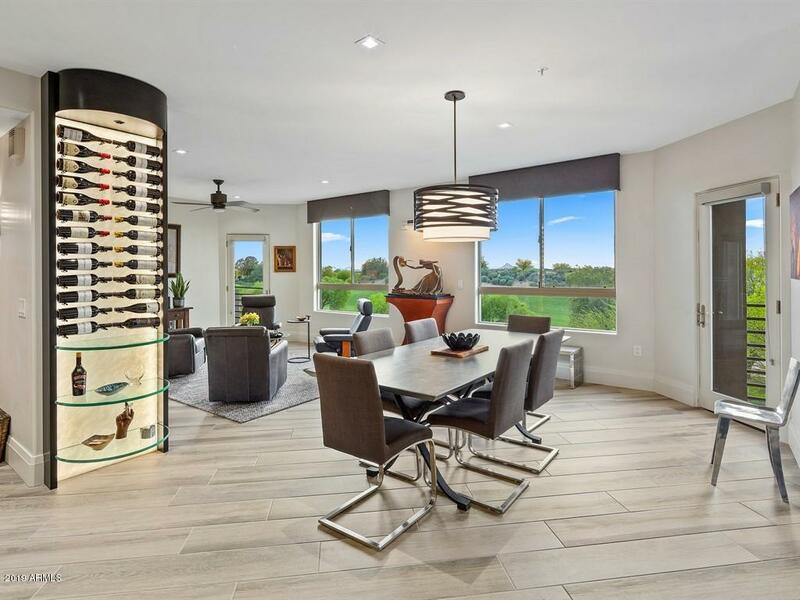 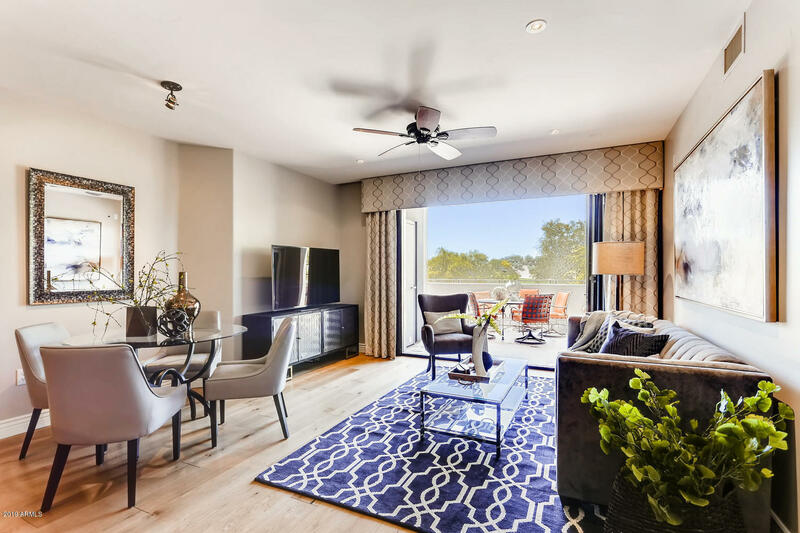 If you’re looking to purchase a luxury loft in Scottsdale, and enjoy resort-style living, The Landmark at Kierland should be on the shortlist. 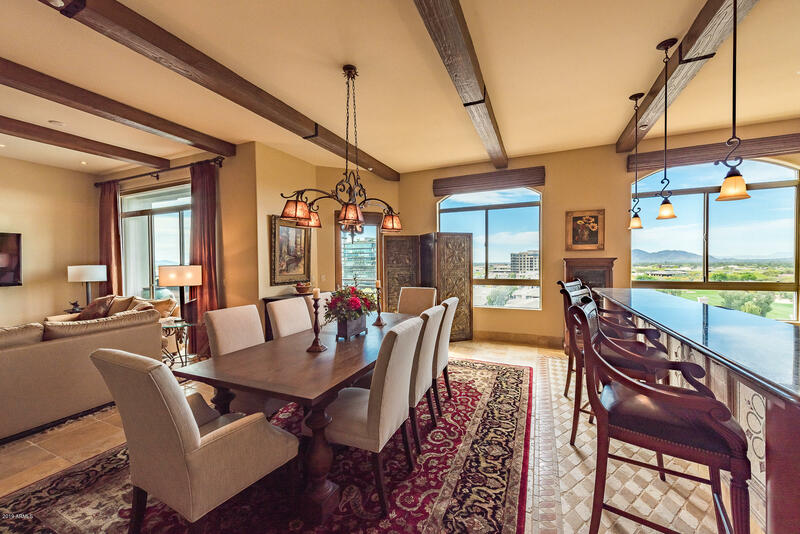 Please search for The Landmark at Kierland Homes for Sale by clicking the link above or button below. 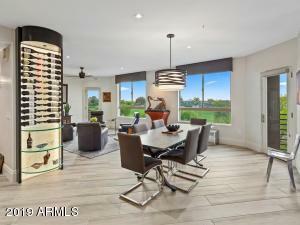 The Holm Group represented more buyers and sellers in the The Landmark at Kierland area than any other single agent throughout the valley. 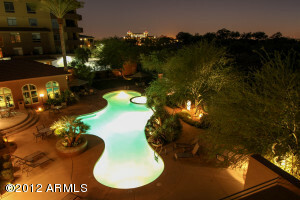 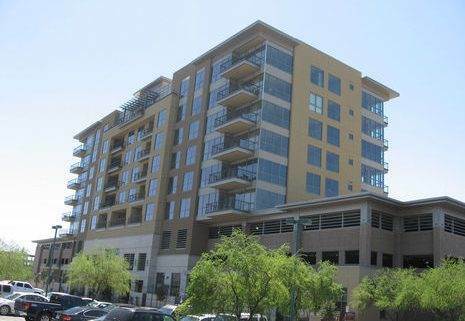 If you are looking to get into or out of the The Landmark at Kierland area call The Holm Group. 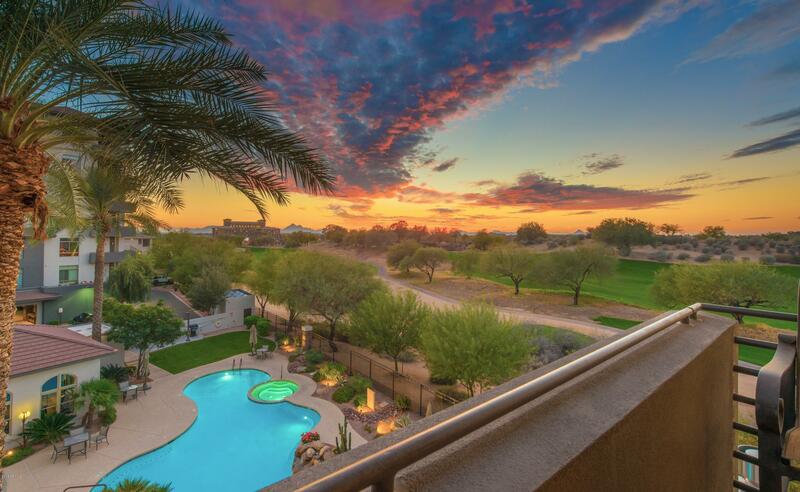 Let The Holm Group Help You Sell or Find Your Next Landmark at Kierland, AZ Home.